API has successfully completed trials for PIPA Technology. 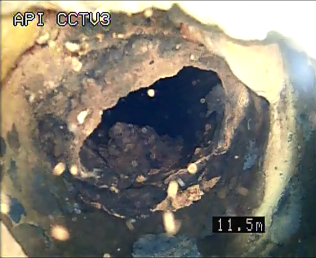 The pressurised surveys were all undertaken on high pressure water mains ranging from 14 to 19 bar. 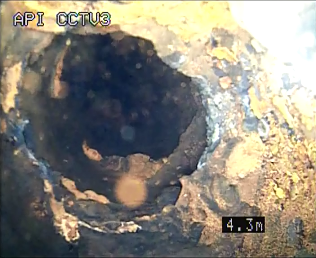 The Hydrocam HP is the latest product from PIPA that enables an operator to inspect pipes at even high water pressure. 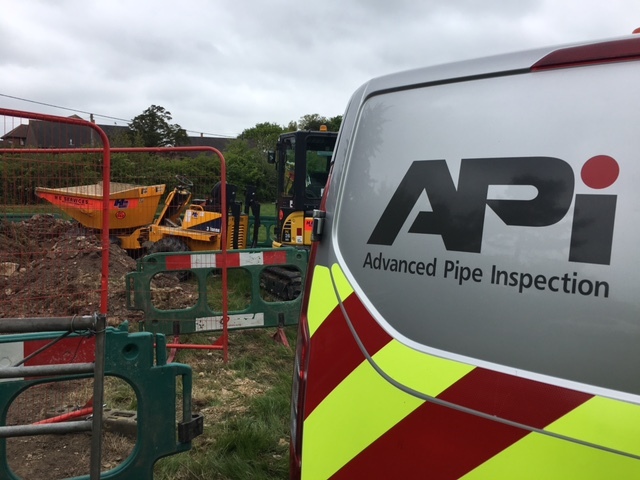 Clive Webster API operations director said: The new cameras offered a new level to our pipe inspection capability, up until now, we could not inspect pipes above 12 bar pressure. Working closely with PIPA enables us to now survey all pipe sizes, materials and pressures.